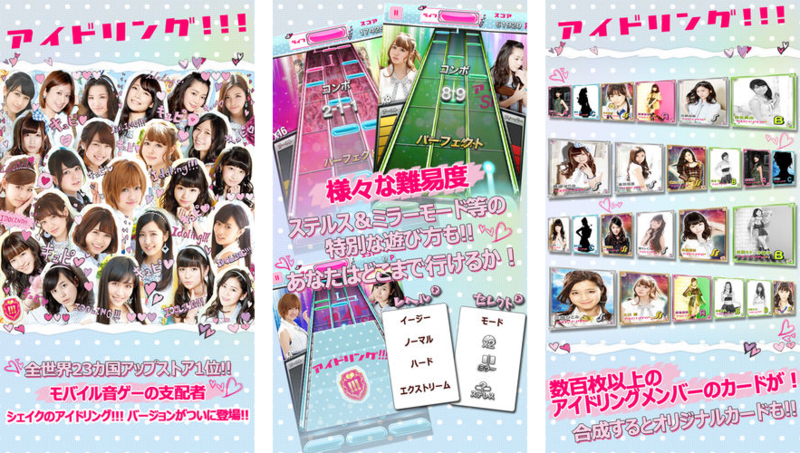 Music game featuring J-Pop star, Idoling!!! Play and collect hundreds of Idoling!!! Cards!